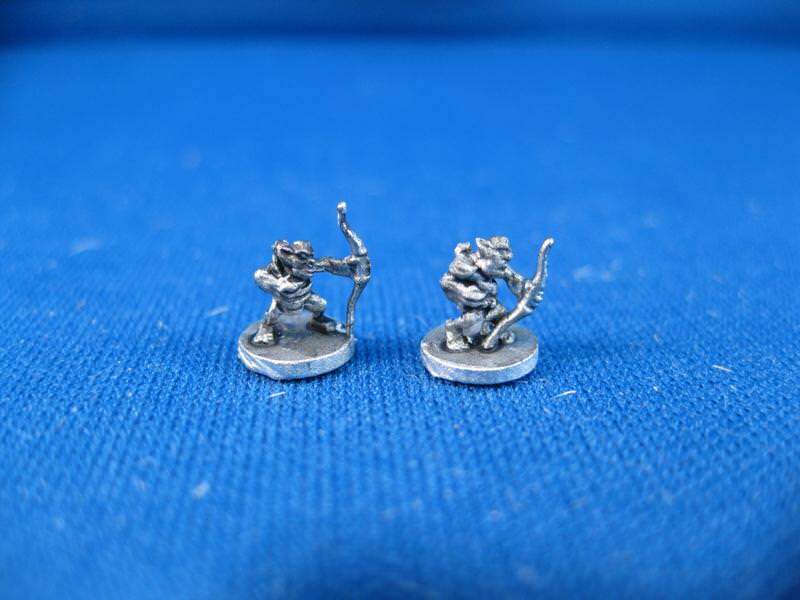 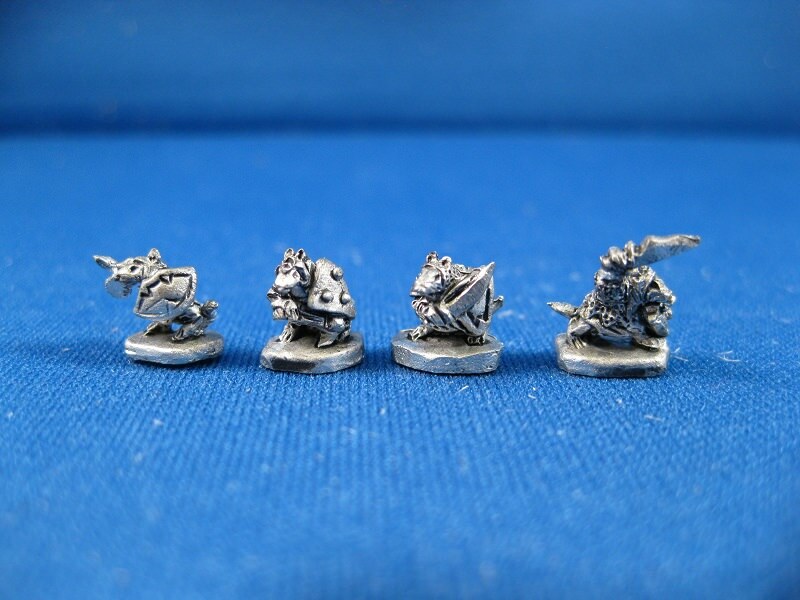 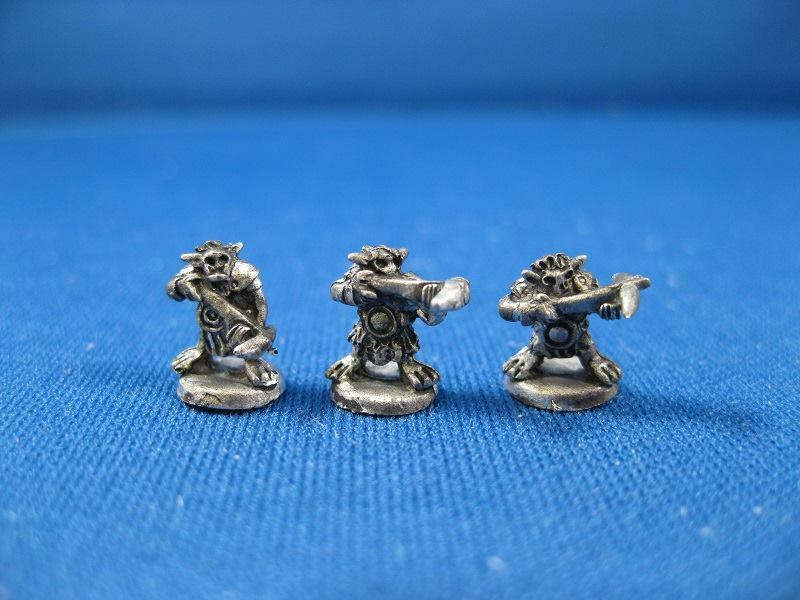 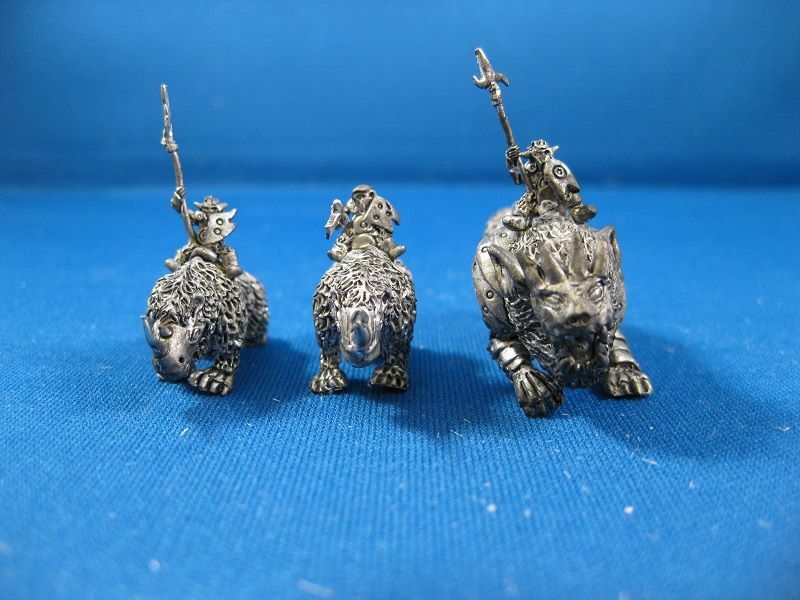 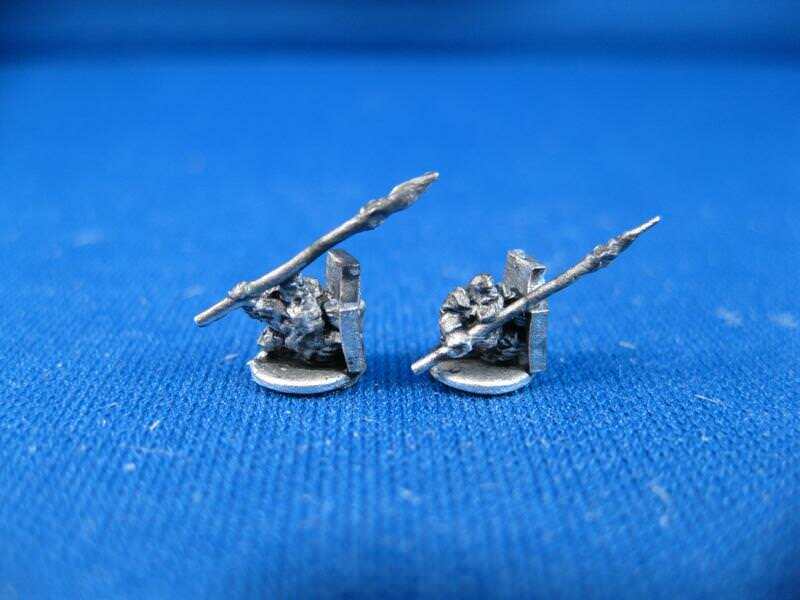 Microworld Games is proud to release a new 6mm Fantasy army: The Ratkin. 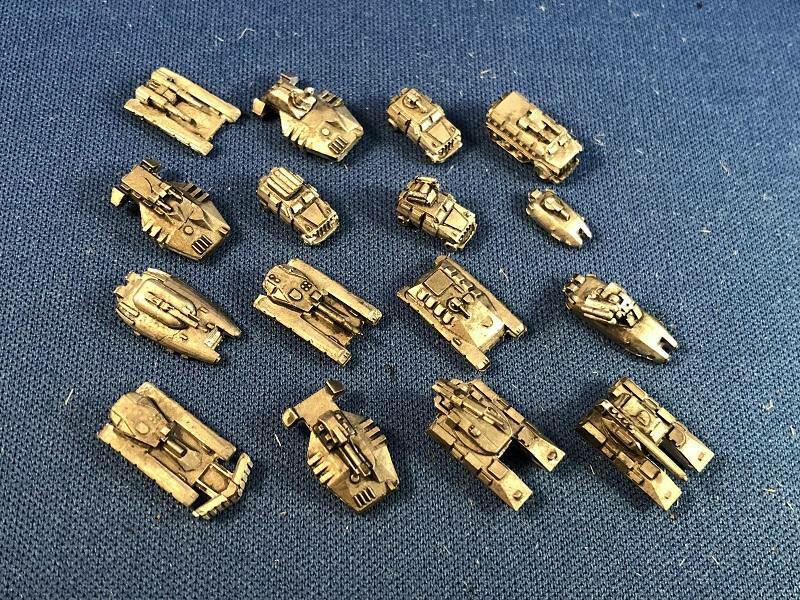 All orders containing Ratkin will ship no later than 9/3/2018. 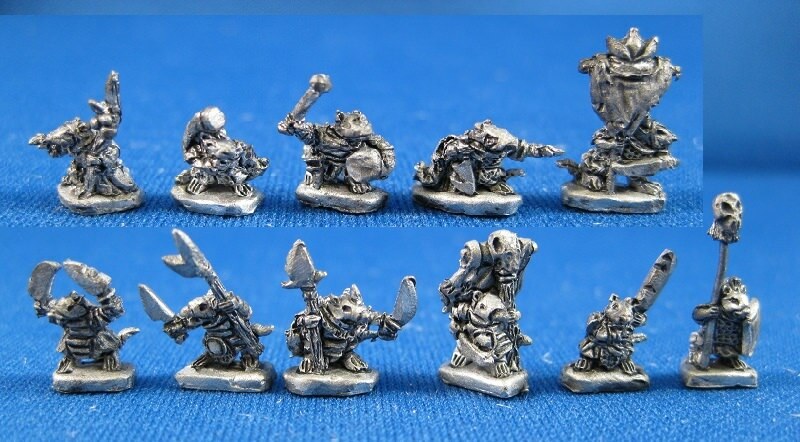 All miniatures sculpted by Martin Baker. 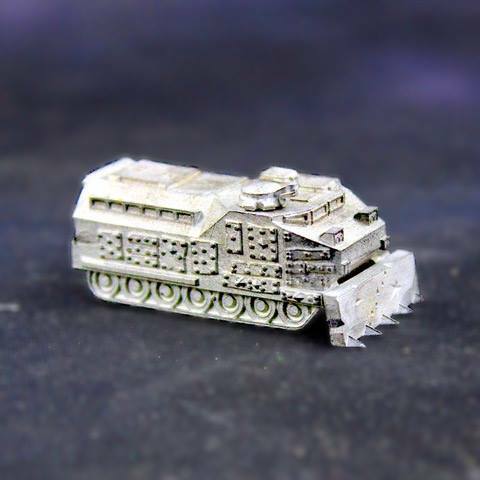 Concepts by Christian Schwager. 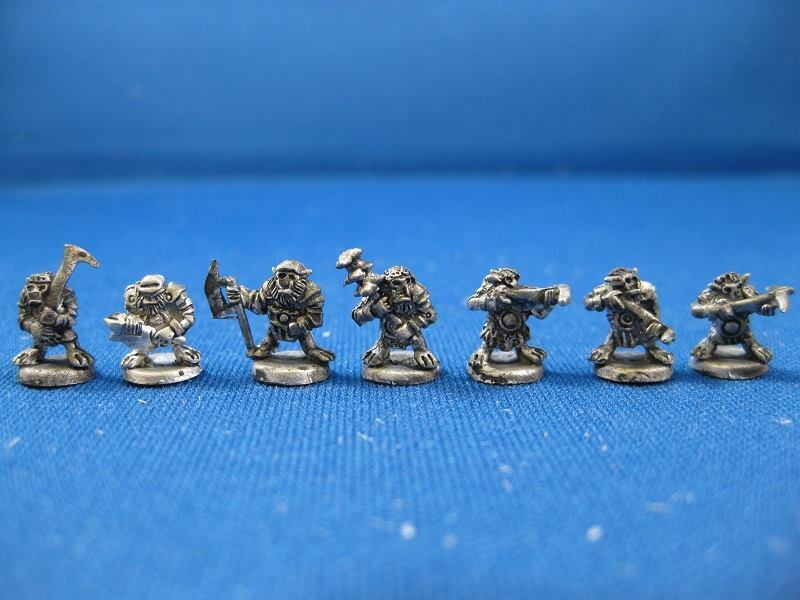 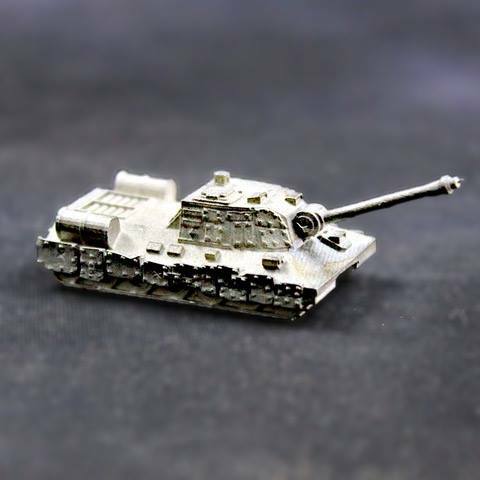 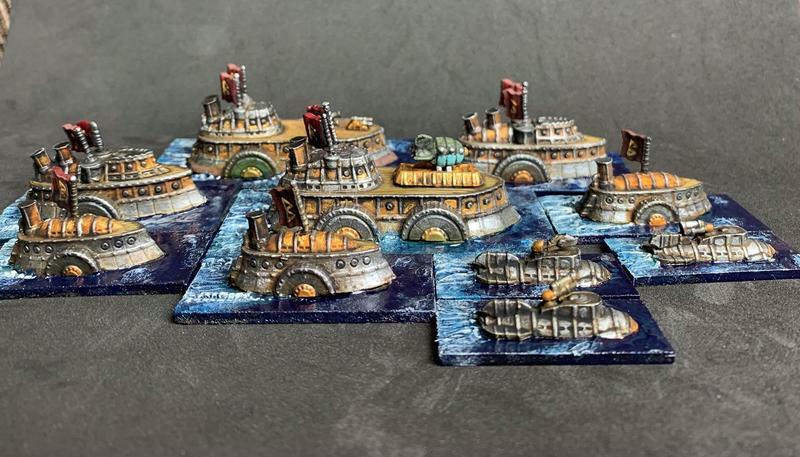 Our first 3mm Scifi releases are now up in the store. 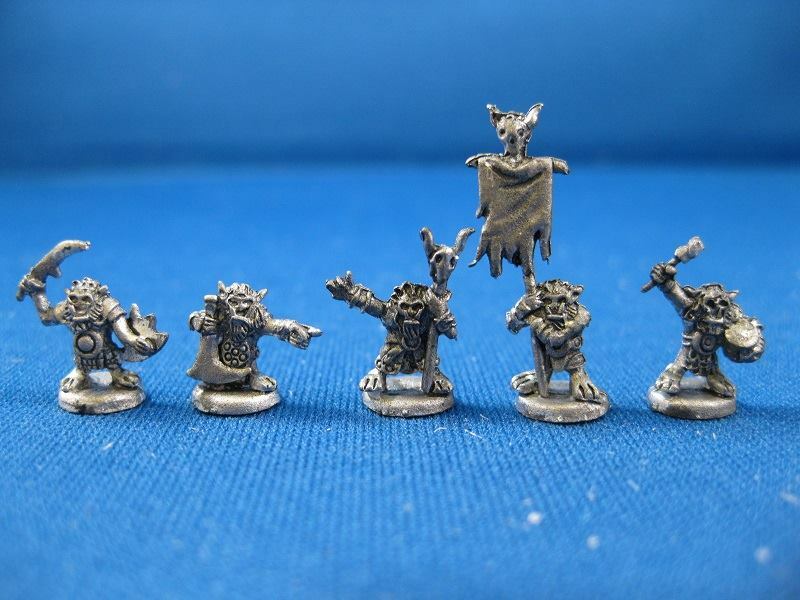 All miniatures sculpted by Andreas Udby, formerly available on his National Cheese Emporium Shapeways store. 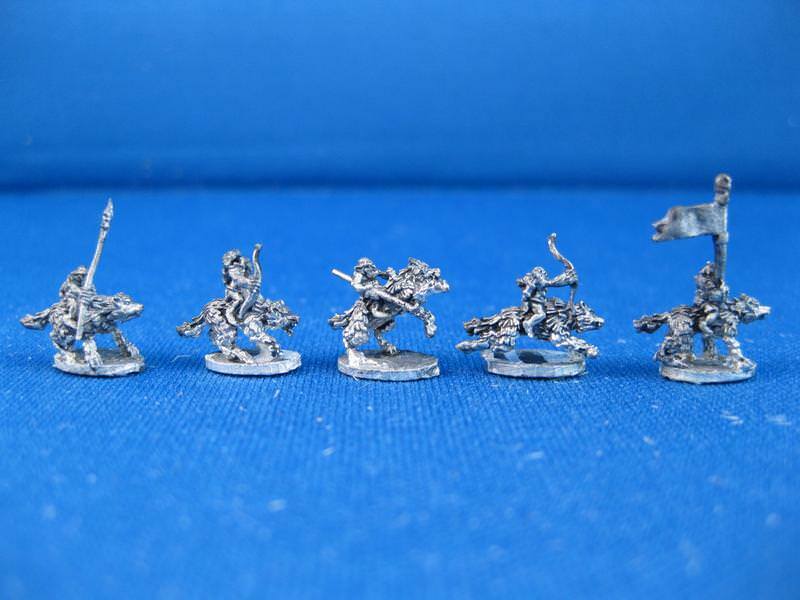 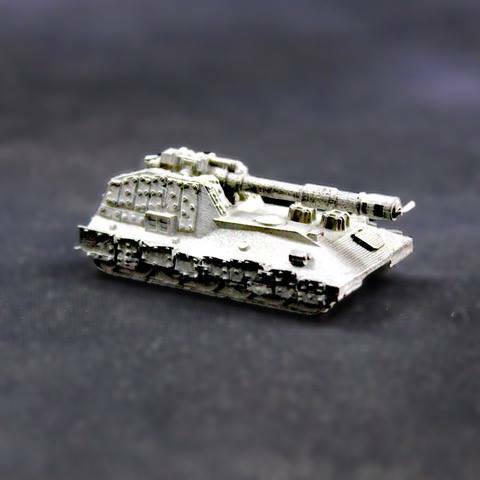 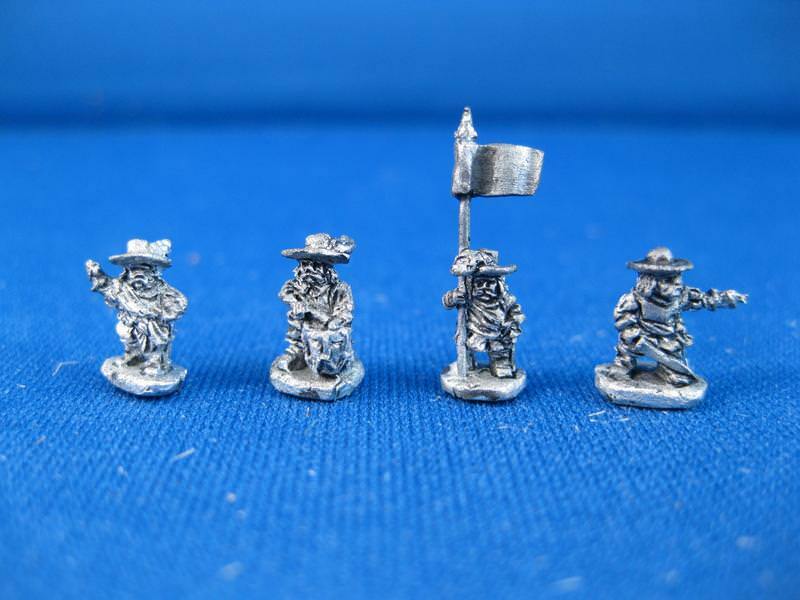 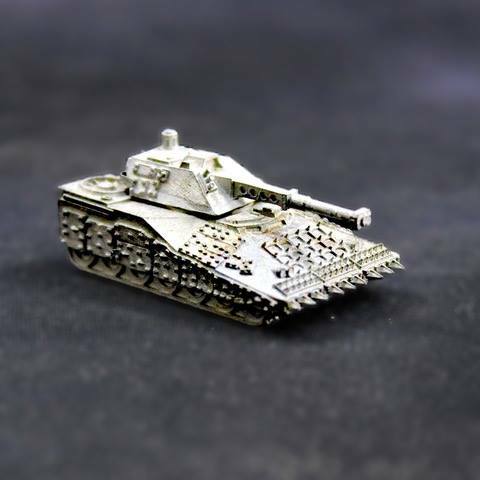 Some new 6mm fantasy and historicals are now up in the store. 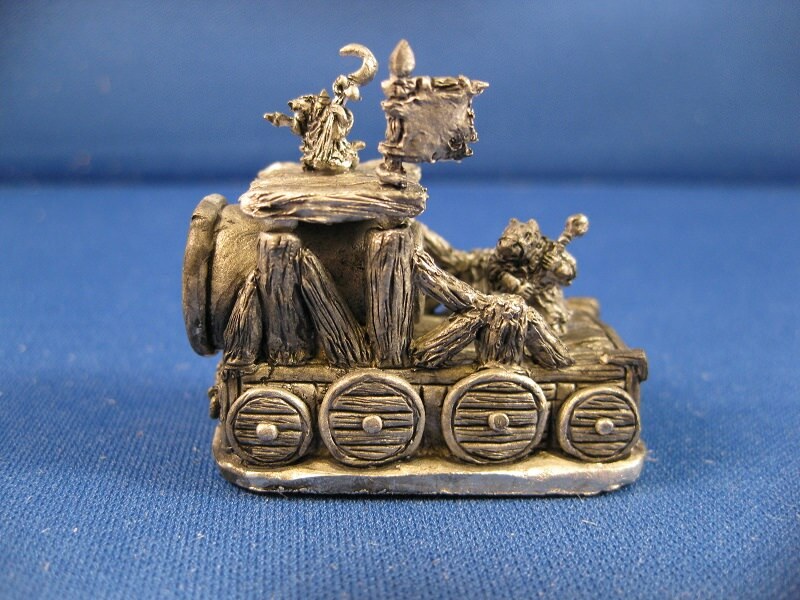 All miniatures sculpted by Andrew Barlow.